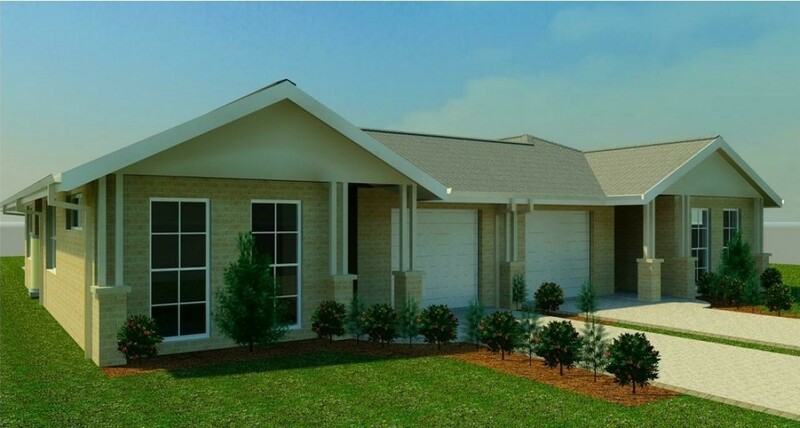 A series of dual occupancies were designed and constructed in Heddon Greta as investment properties for various clients through Macquarie Knight Constructions. 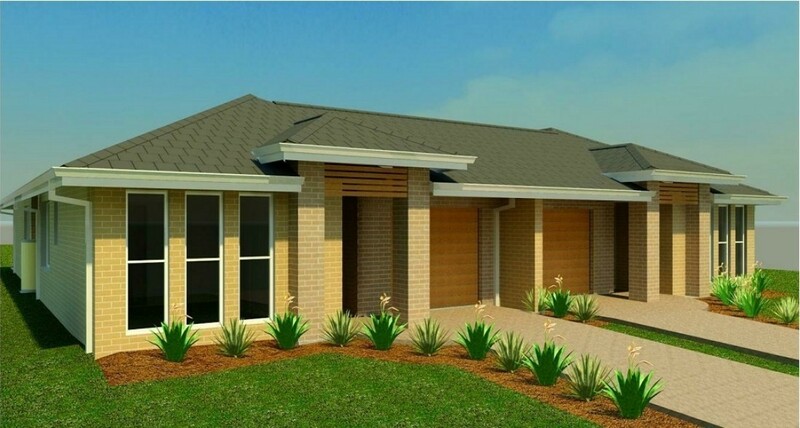 These duplexes are each single garage, three bedroom, with living spaces opening onto rear courtyard areas as an extension of the living space. All are brick veneer with different facade treatments, and were designed with the most efficient use of space in mind. The sites are level, and they are constructed on a concrete slab. 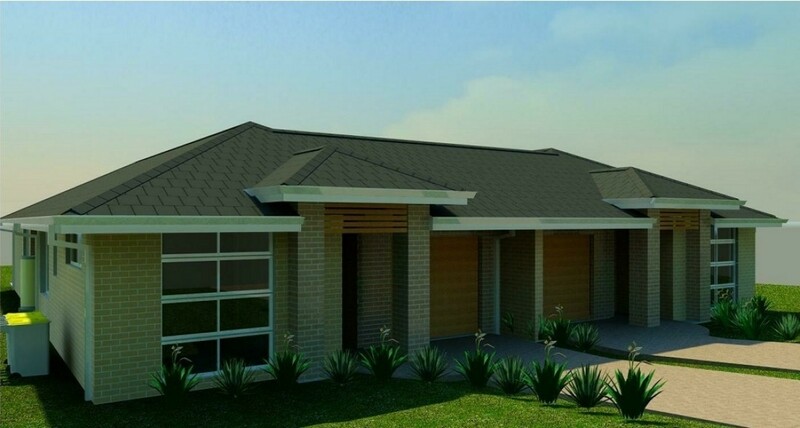 As an investment it was a priority that they were attractive and provided the best possible return, without significant construction costs.